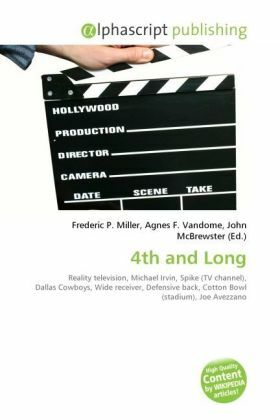 4th and Long is a reality television series hosted by Michael Irvin that premiered on Spike on May 18, 2009. The winner of the show earned a spot at the Dallas Cowboys training camp - with a shot of making the roster. The show pits six wide receivers against six defensive backs. The show was filmed at the Cotton Bowl, with Joe Avezzano as the coach for the receivers and Bill Bates as the coach for the backs.